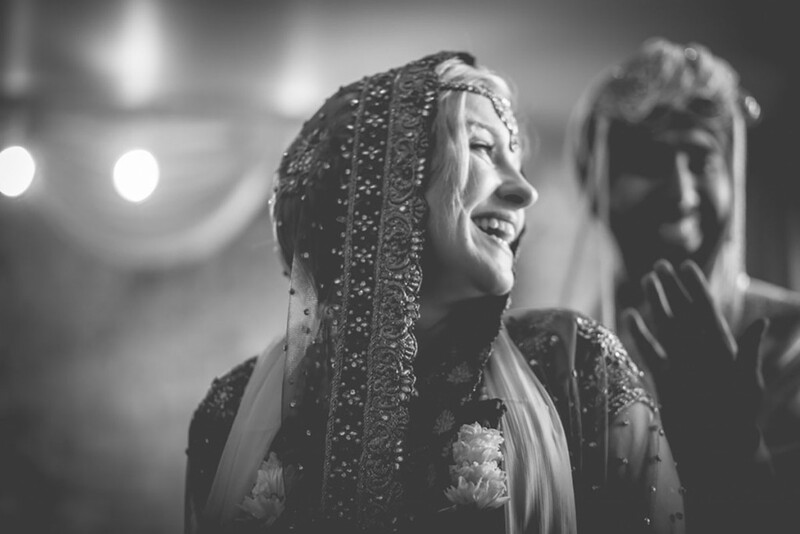 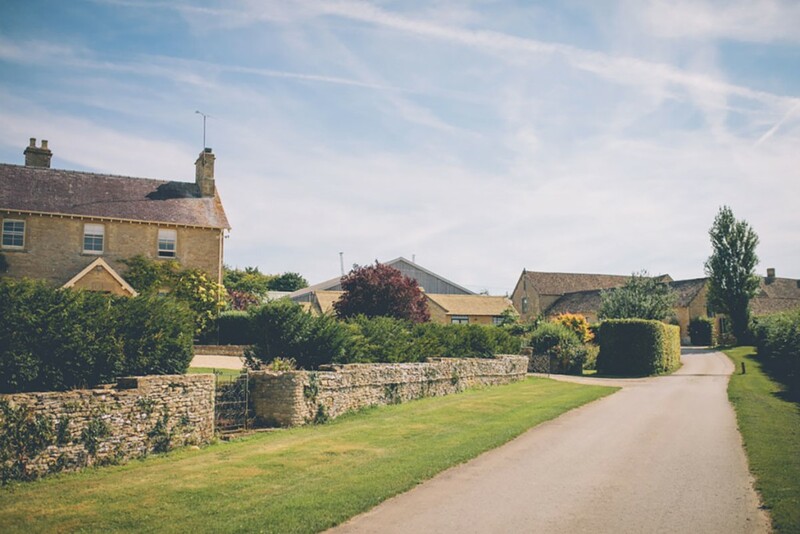 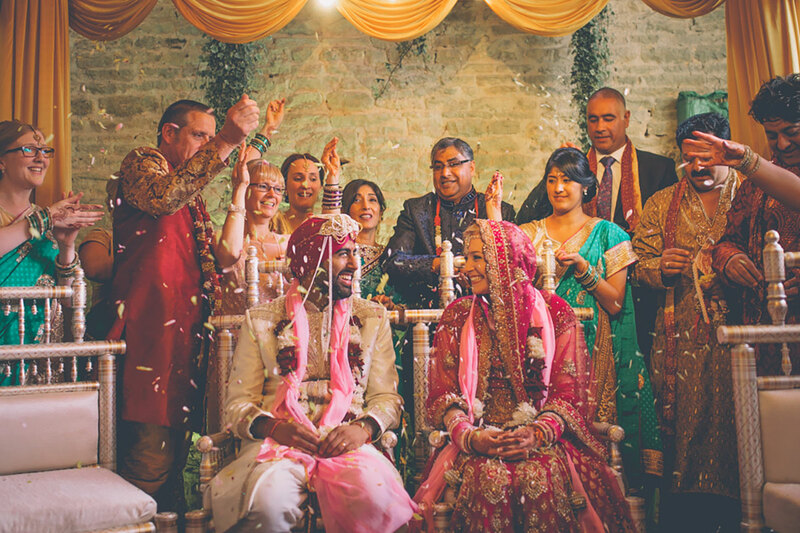 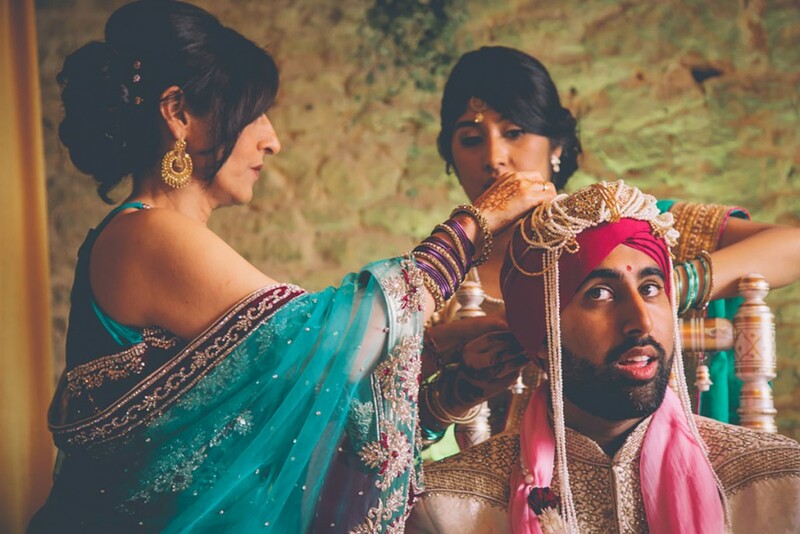 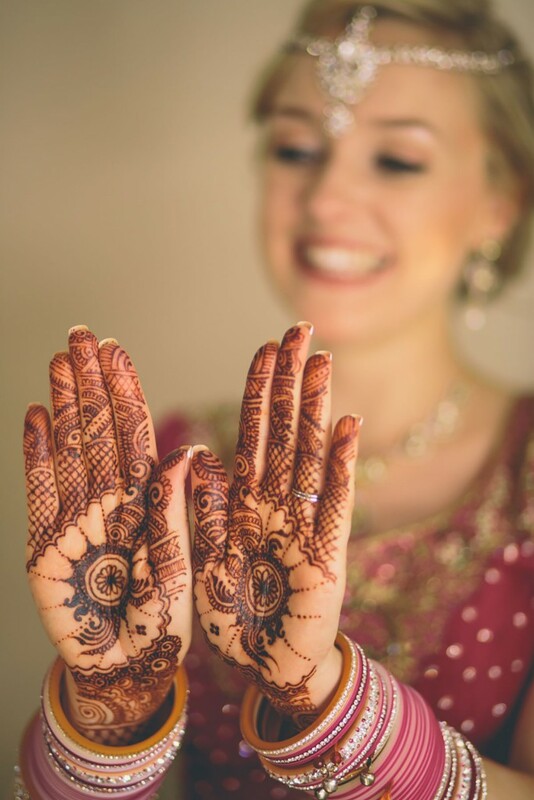 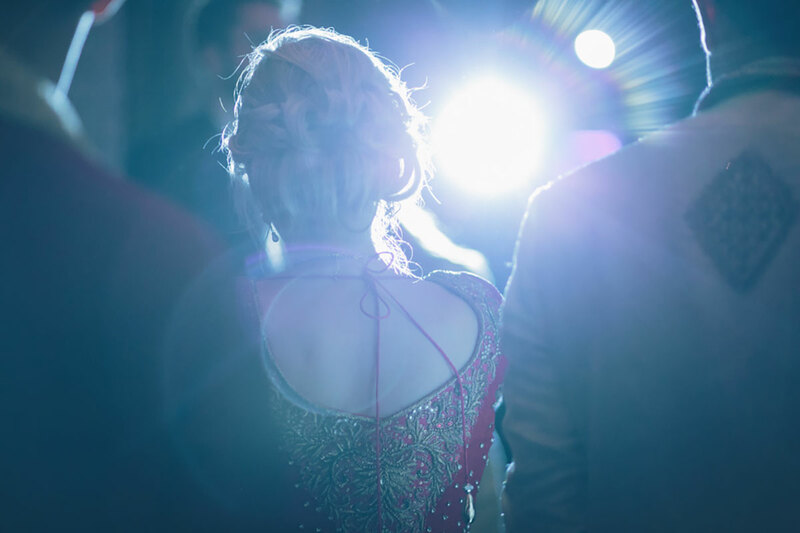 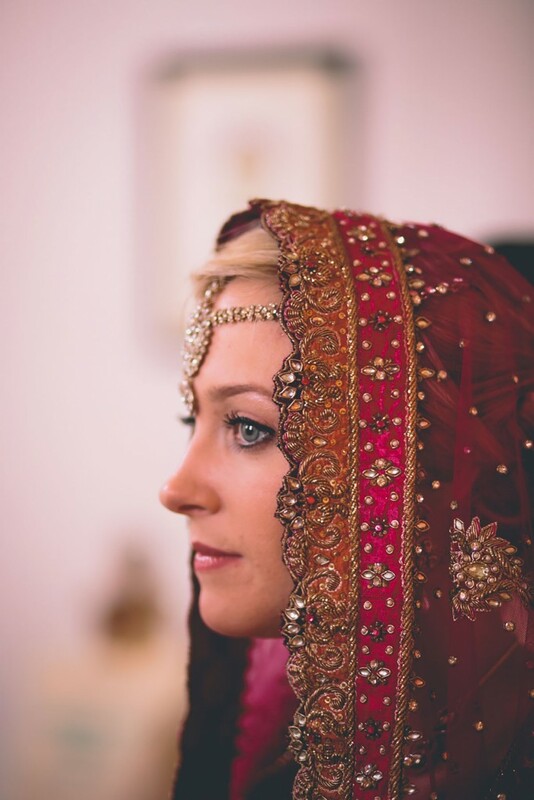 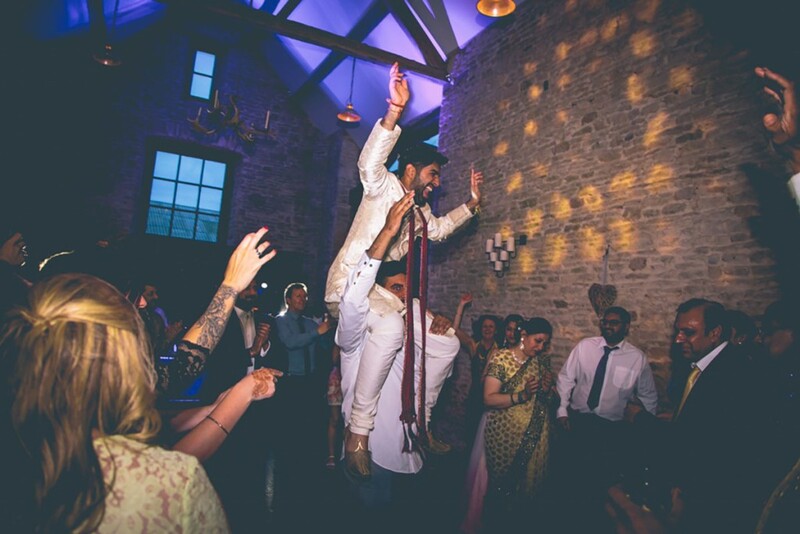 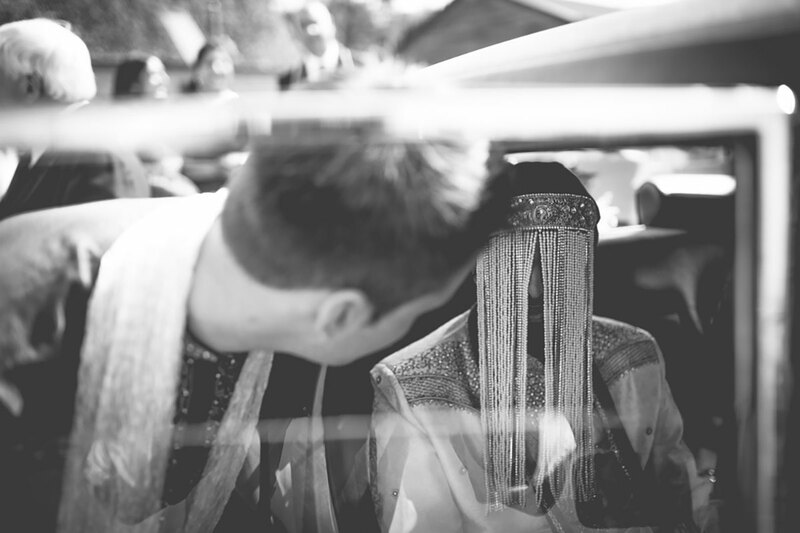 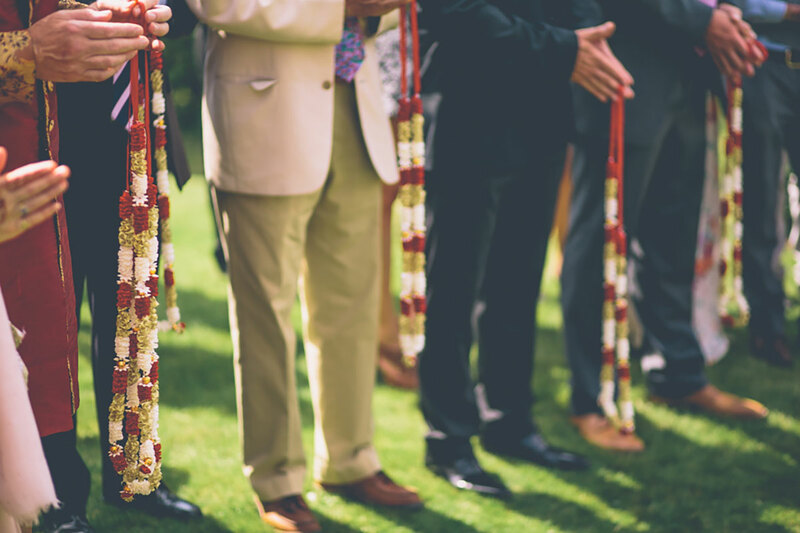 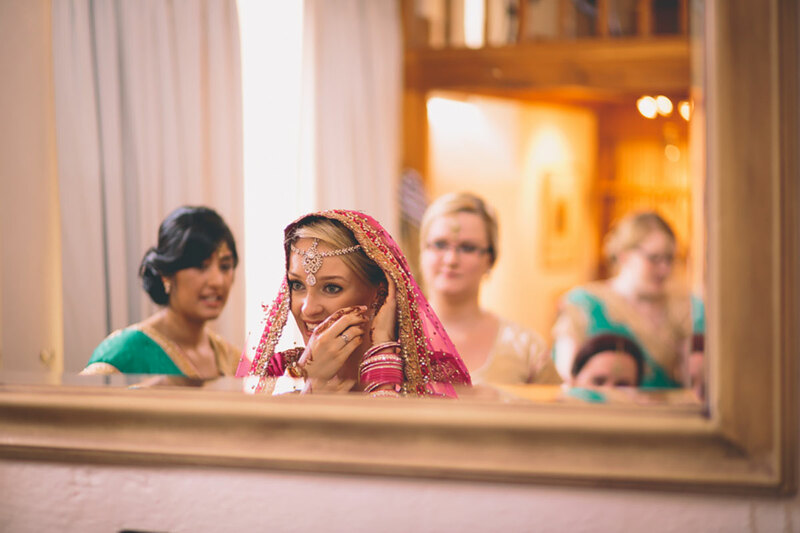 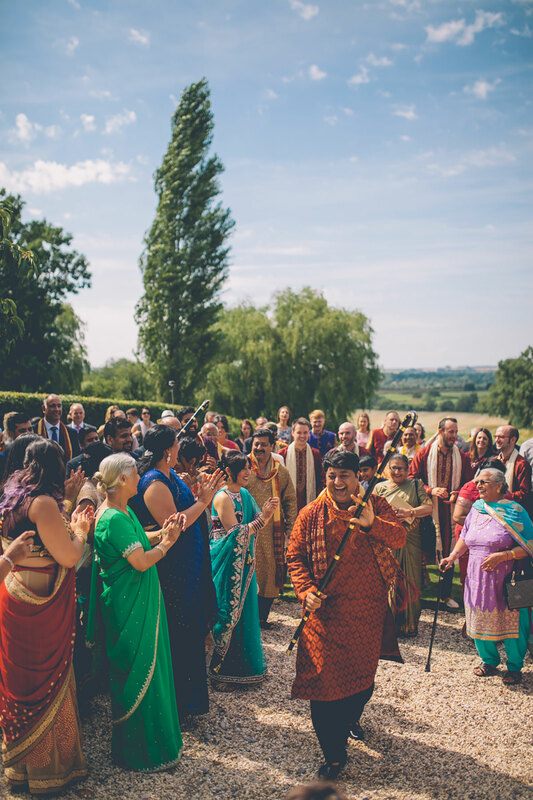 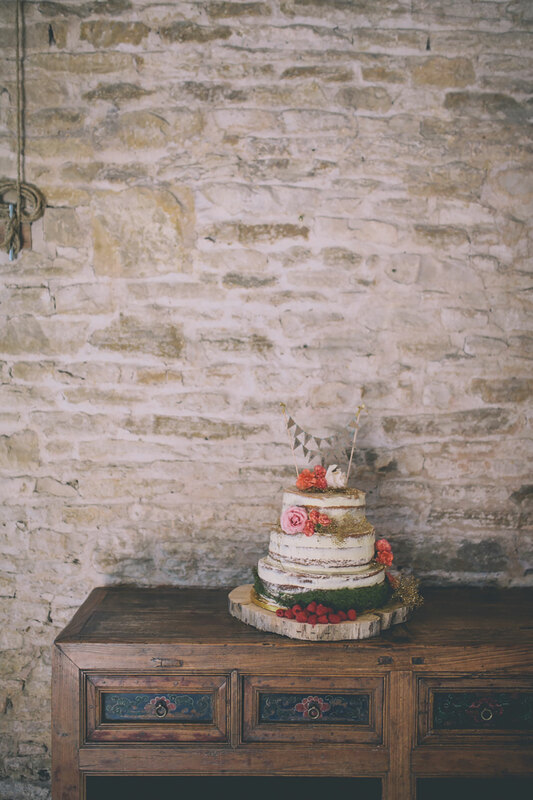 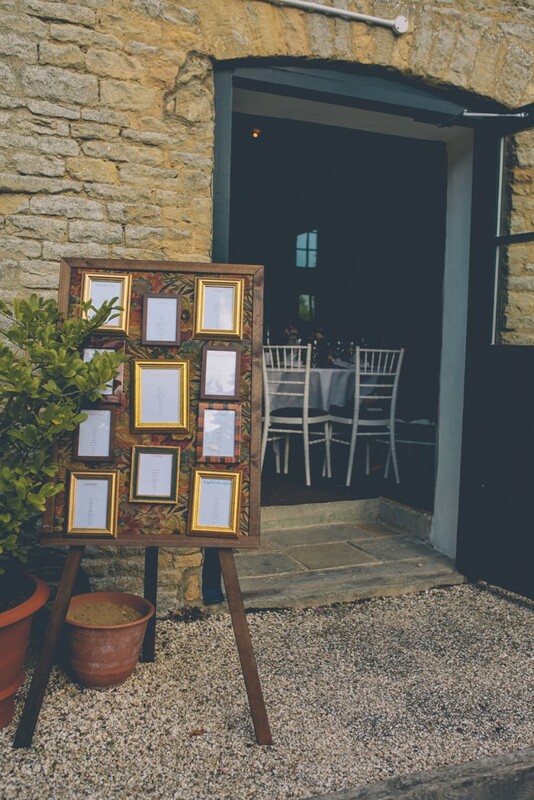 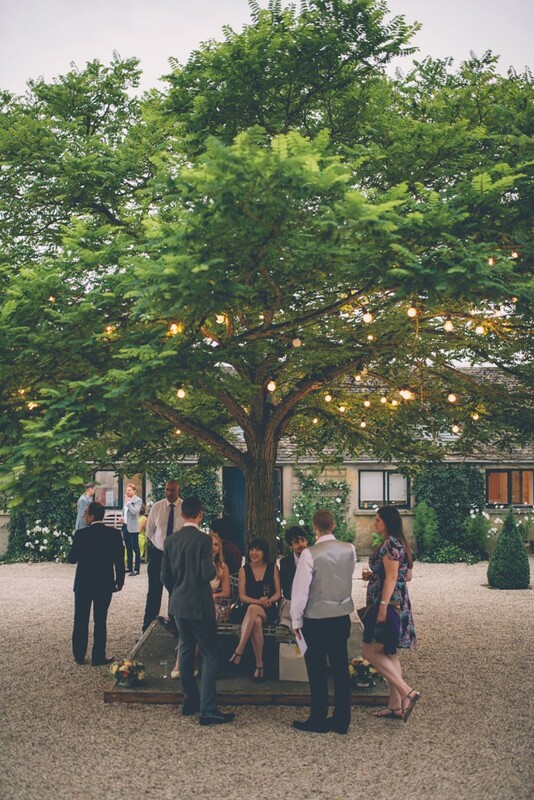 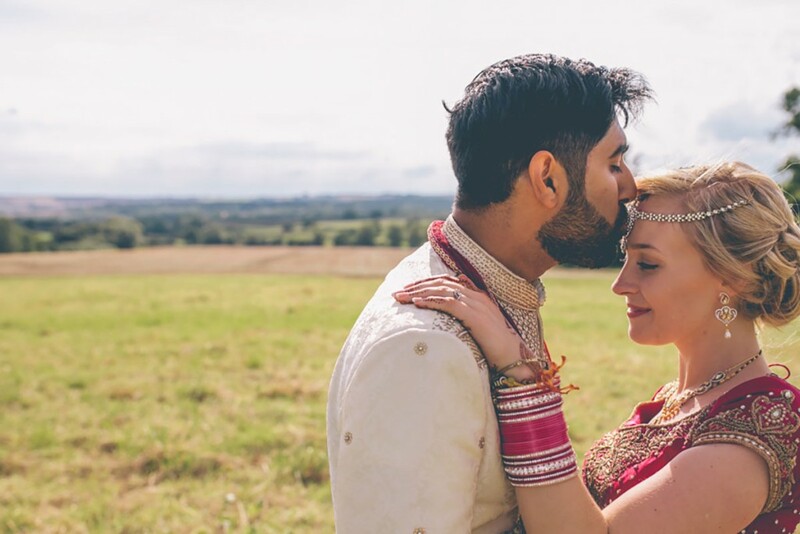 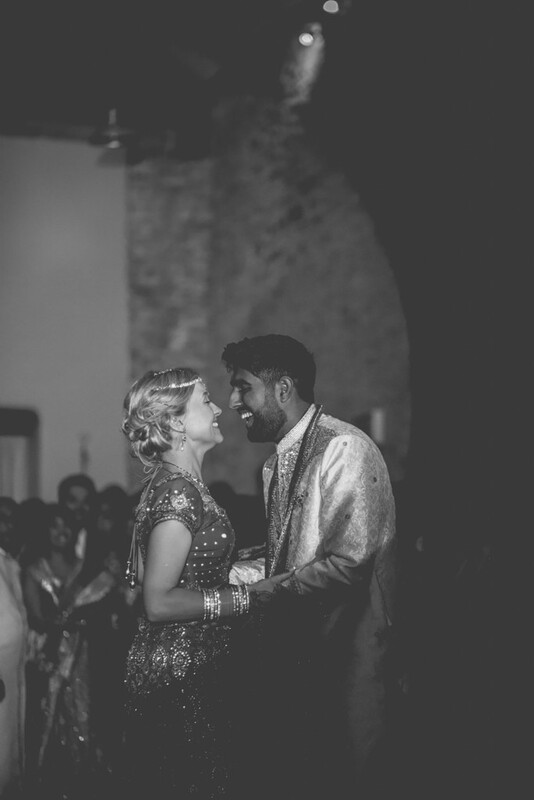 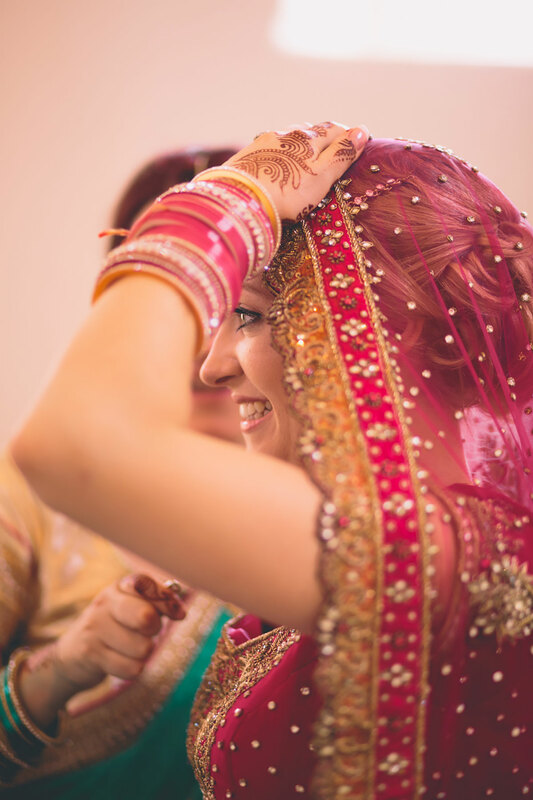 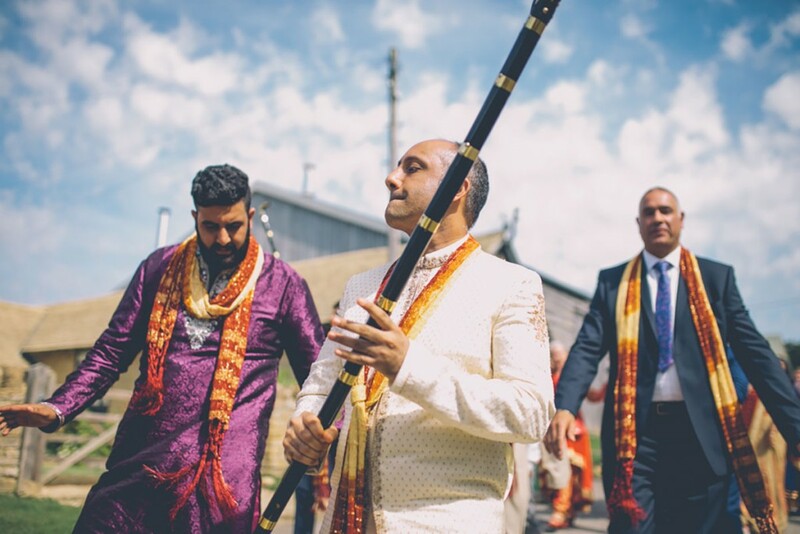 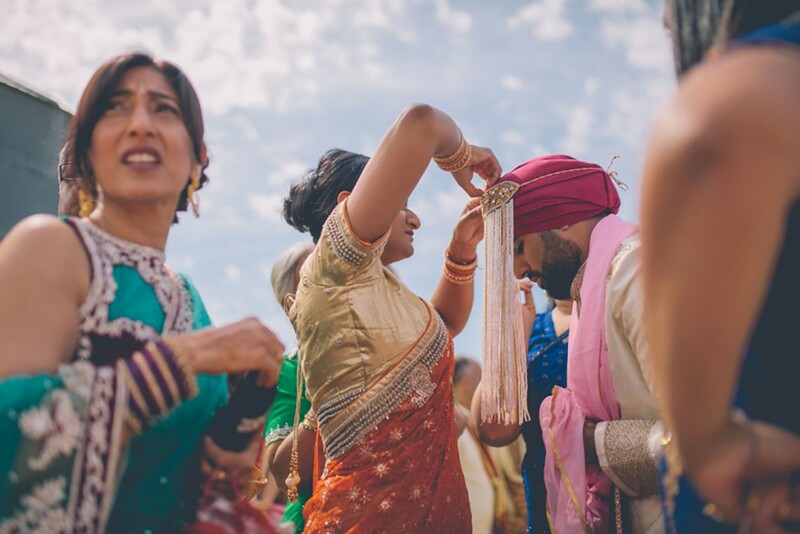 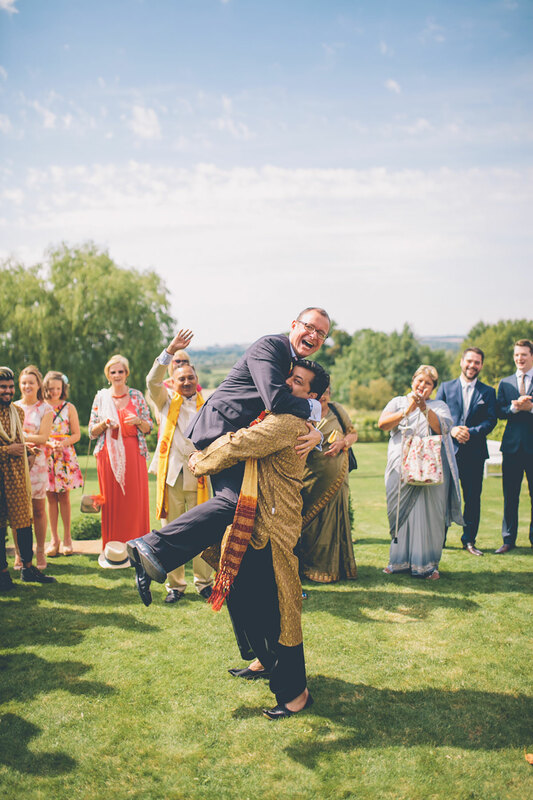 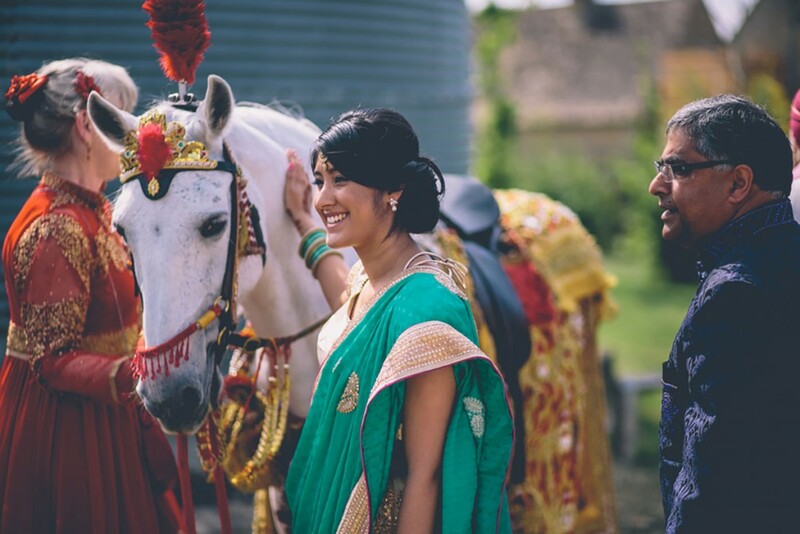 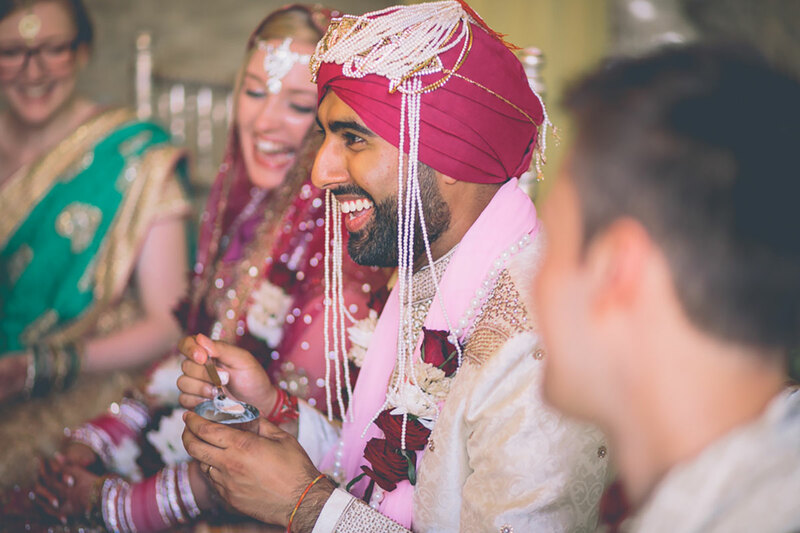 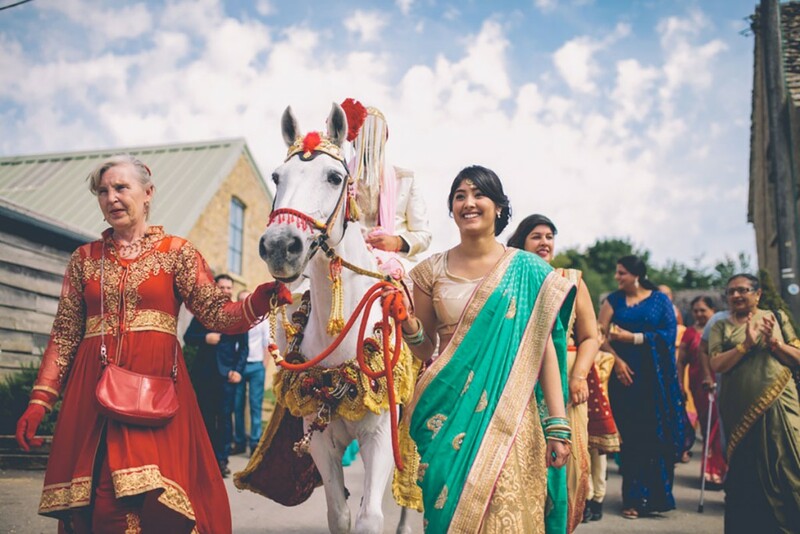 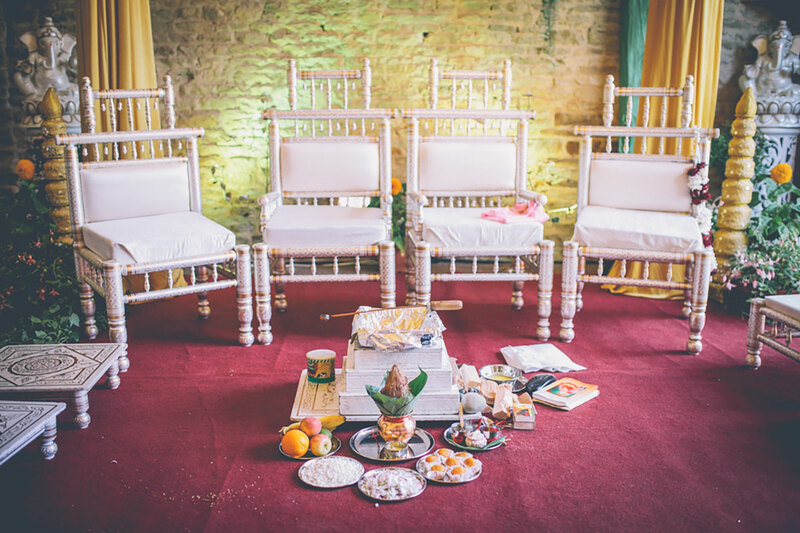 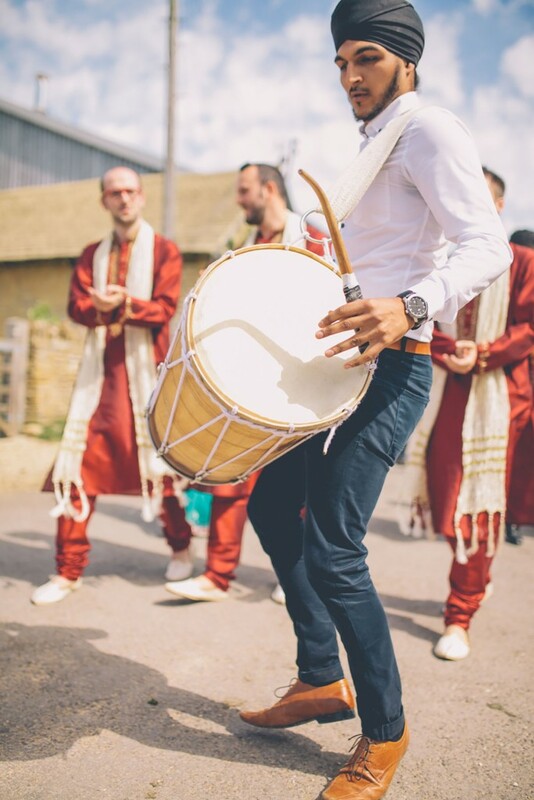 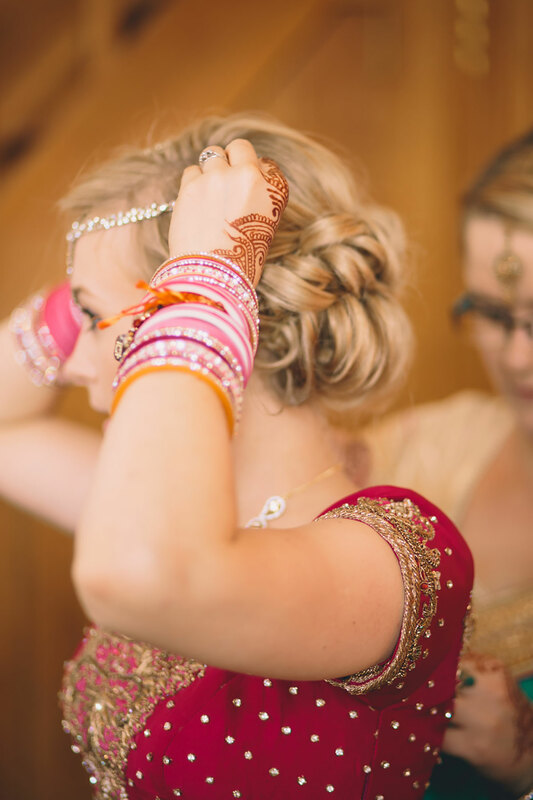 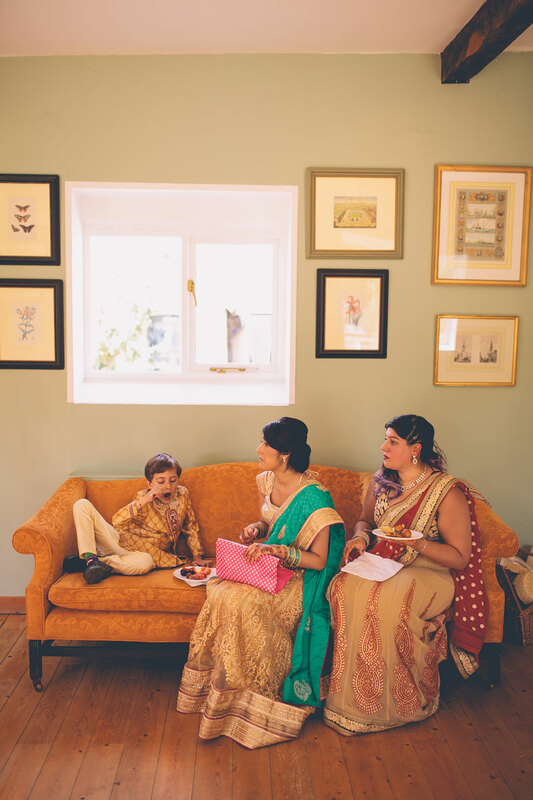 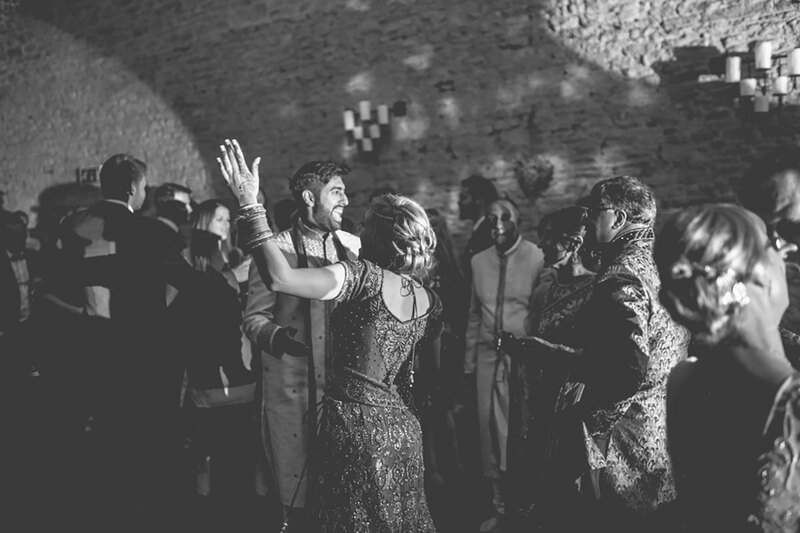 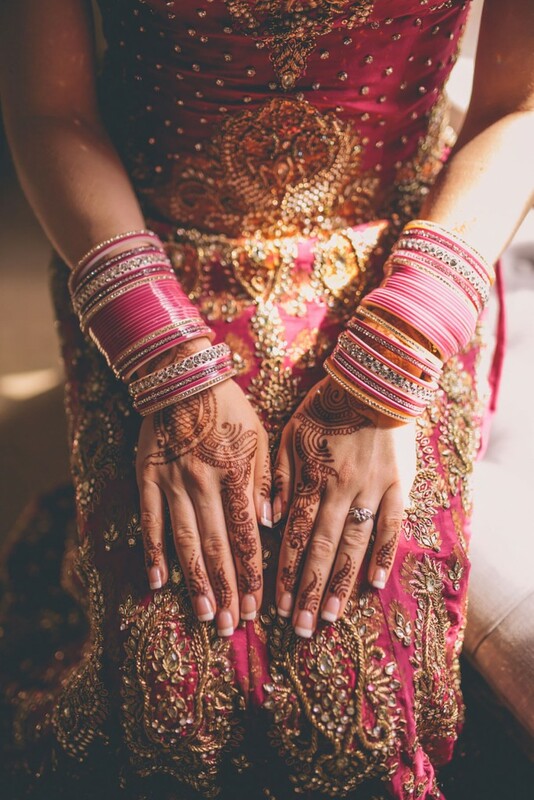 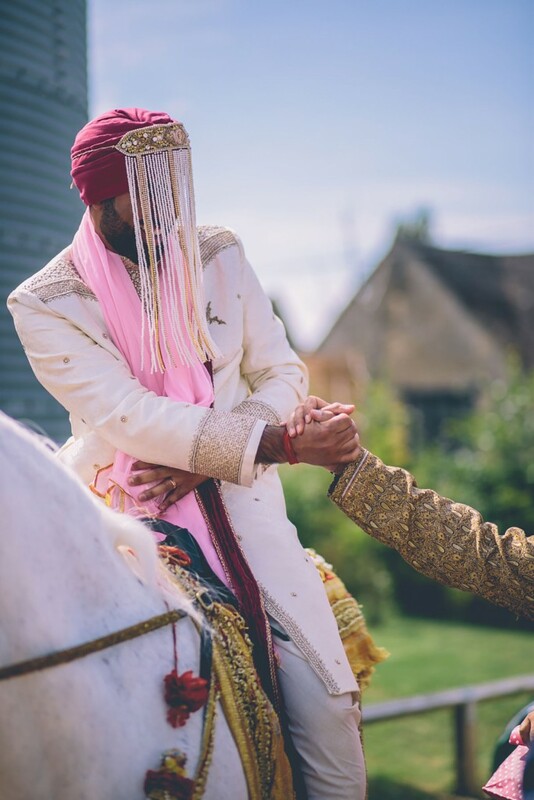 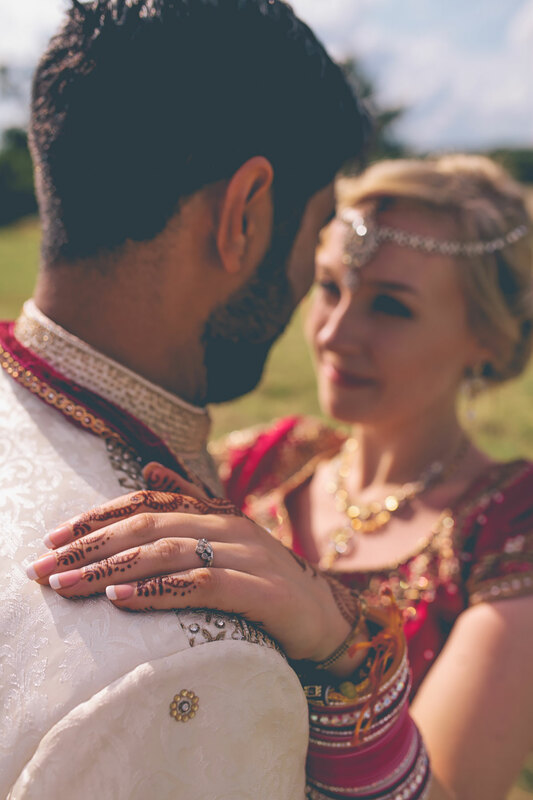 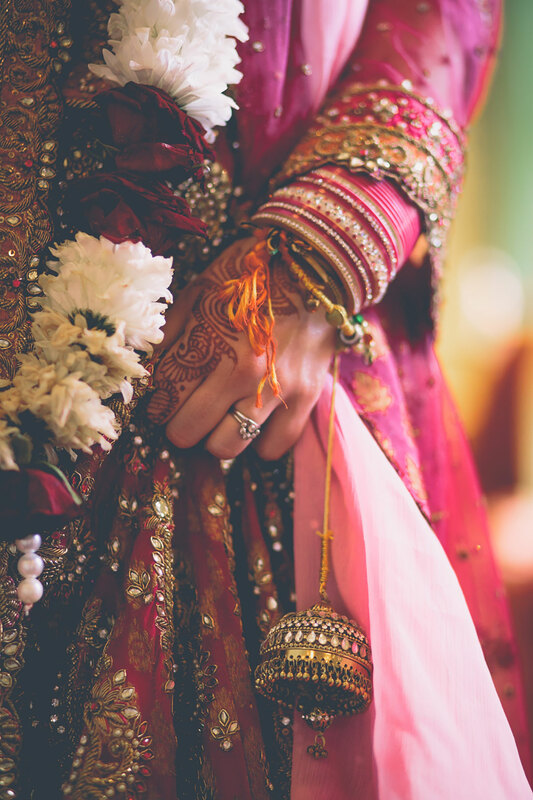 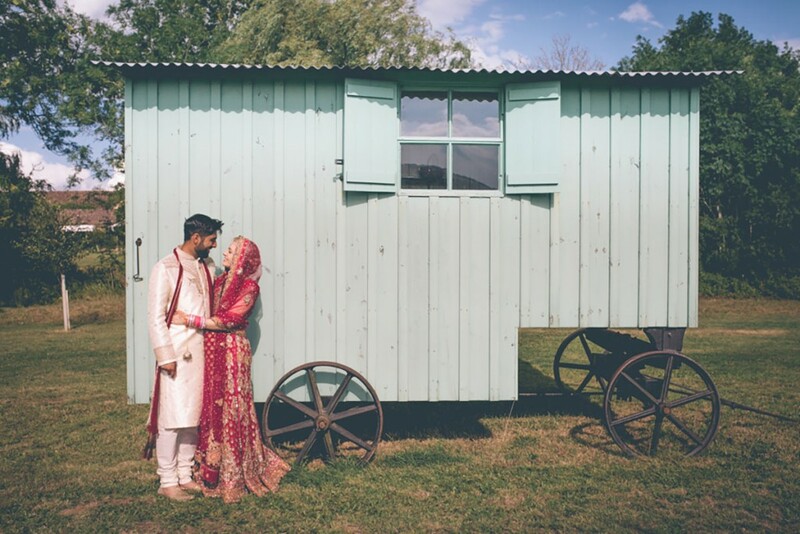 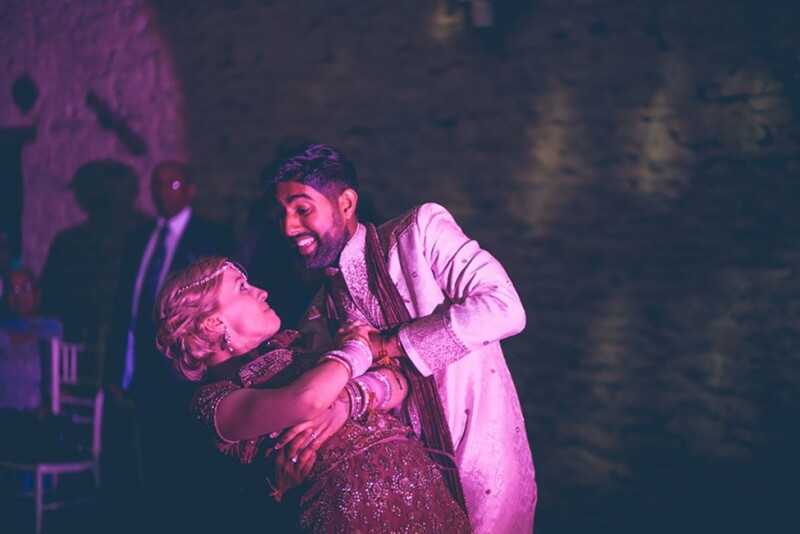 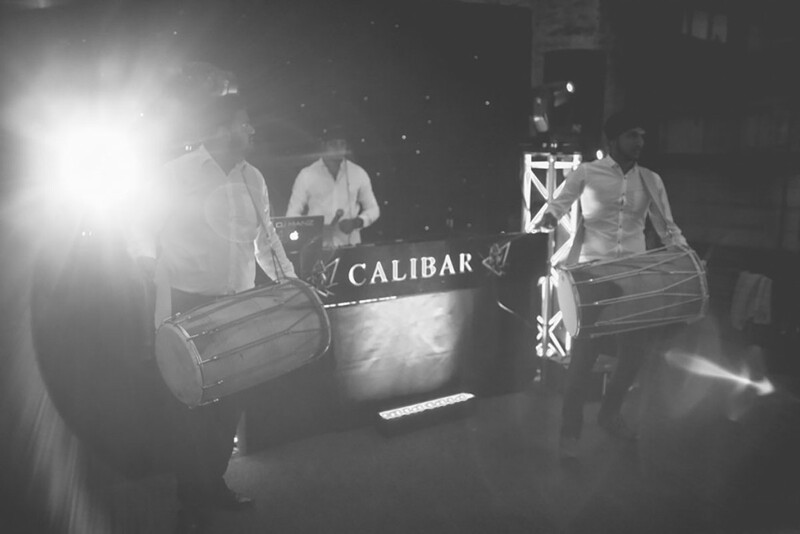 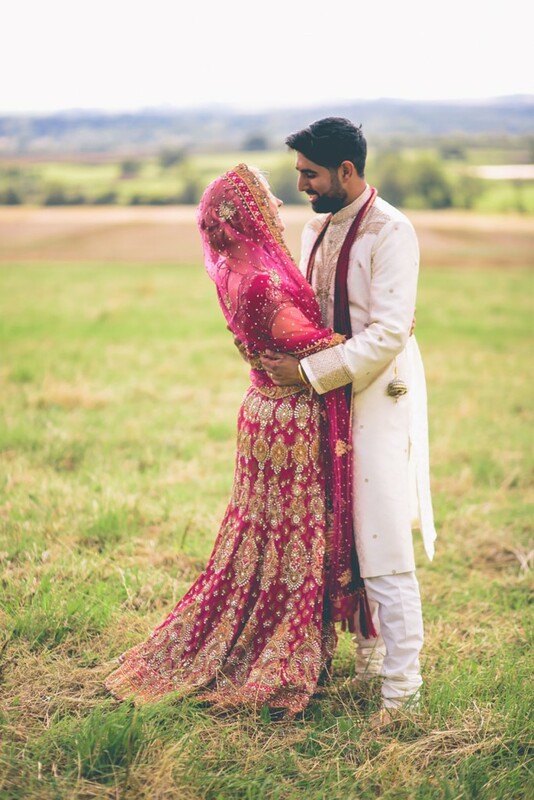 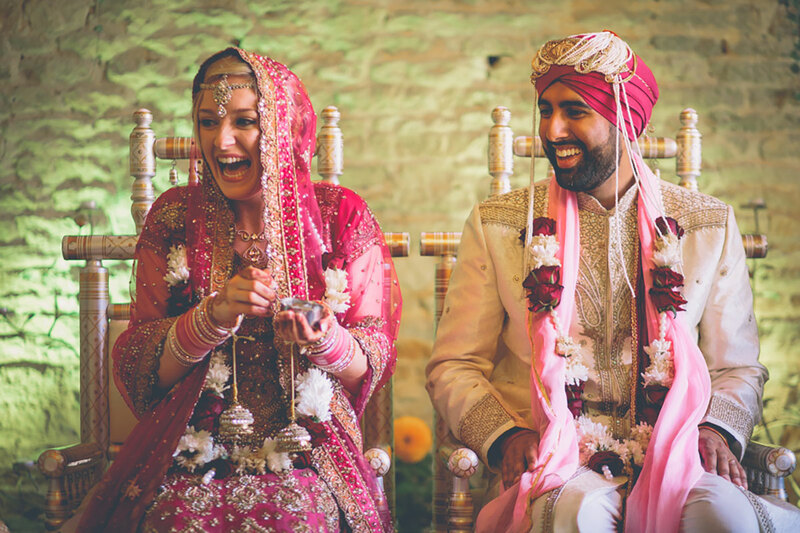 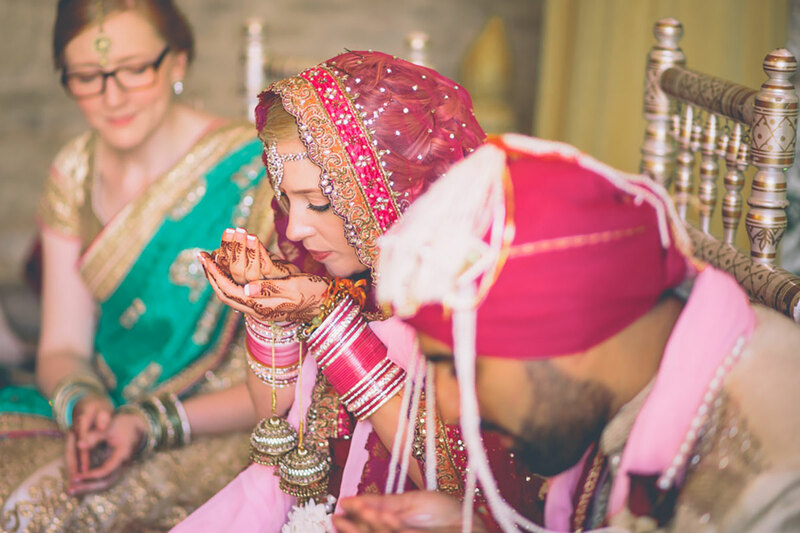 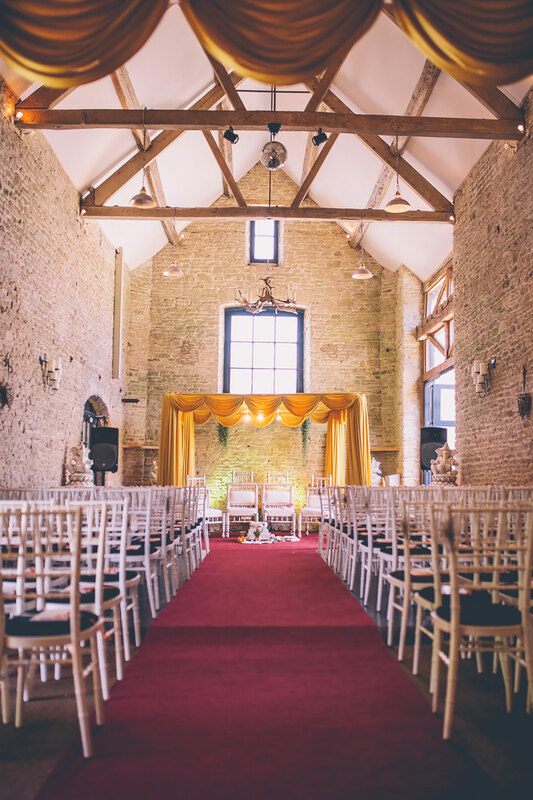 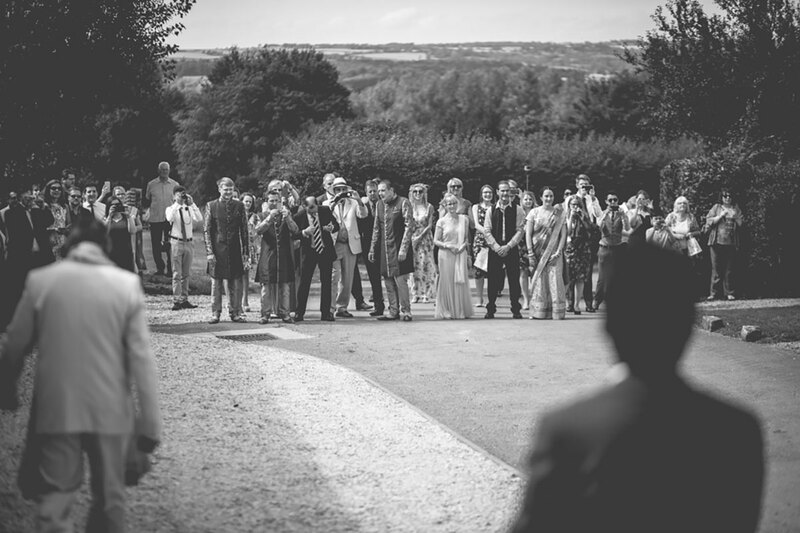 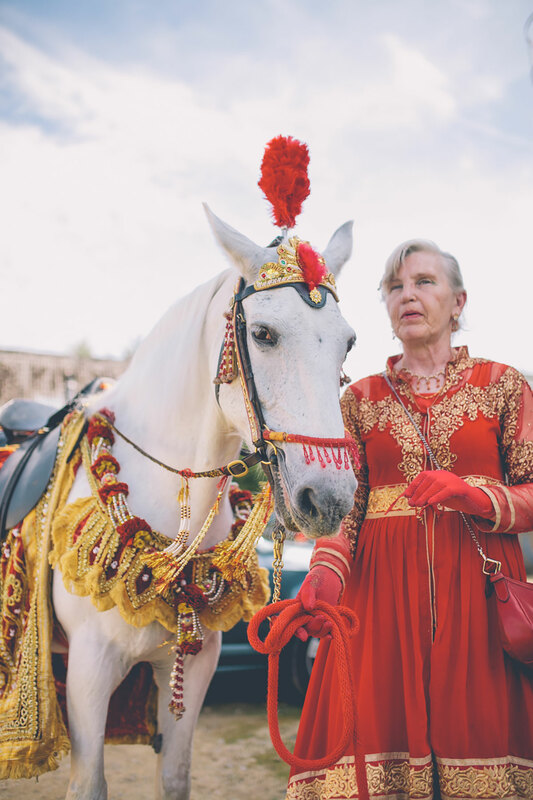 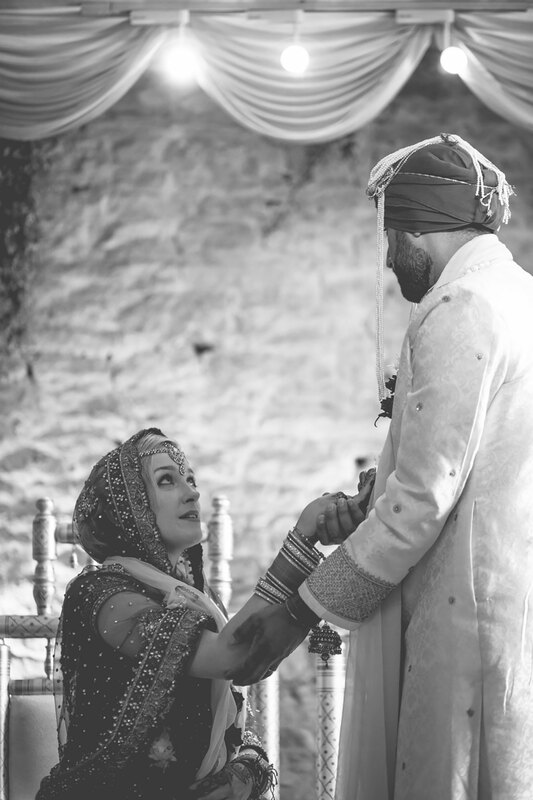 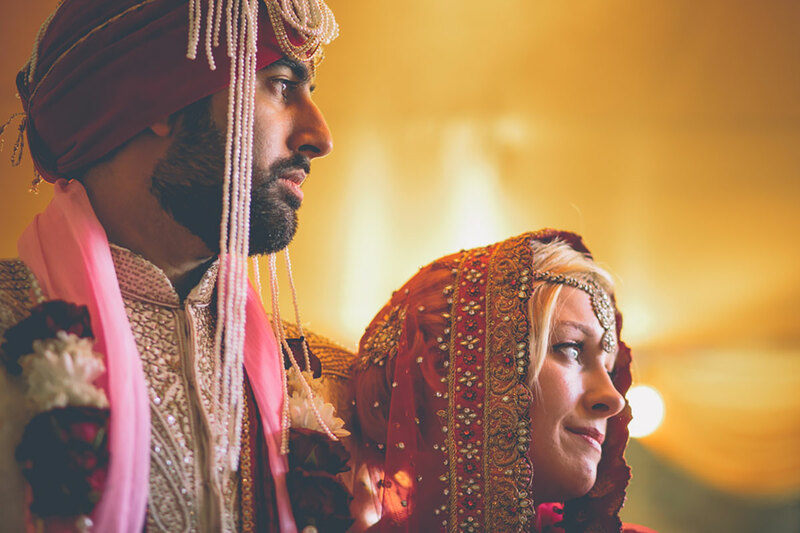 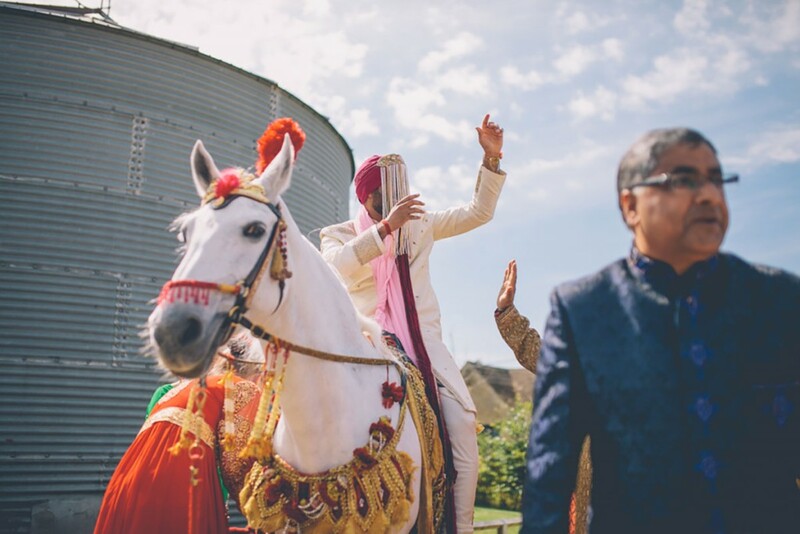 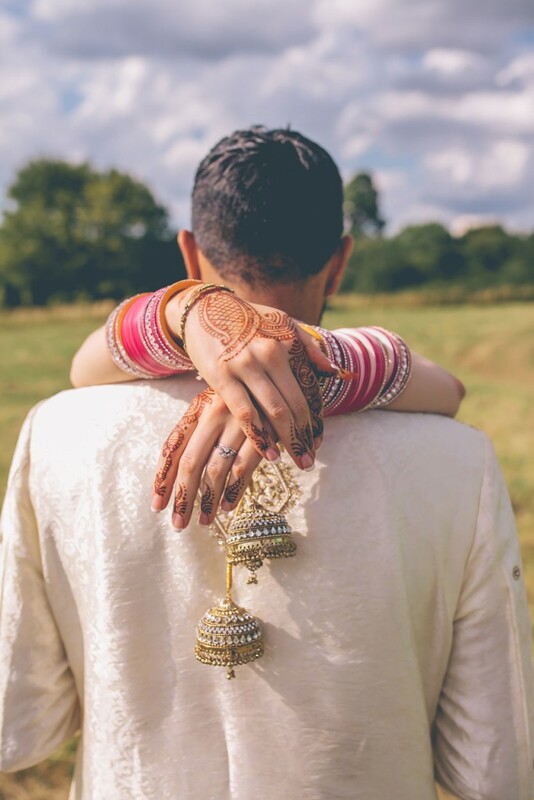 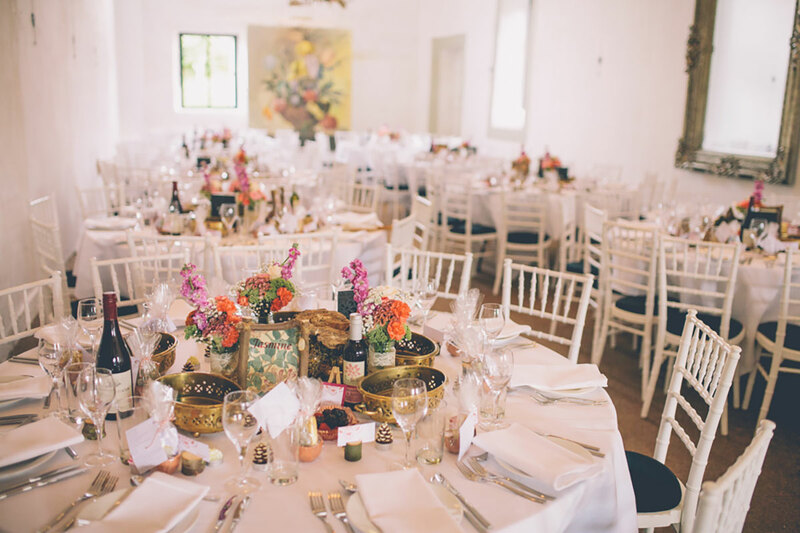 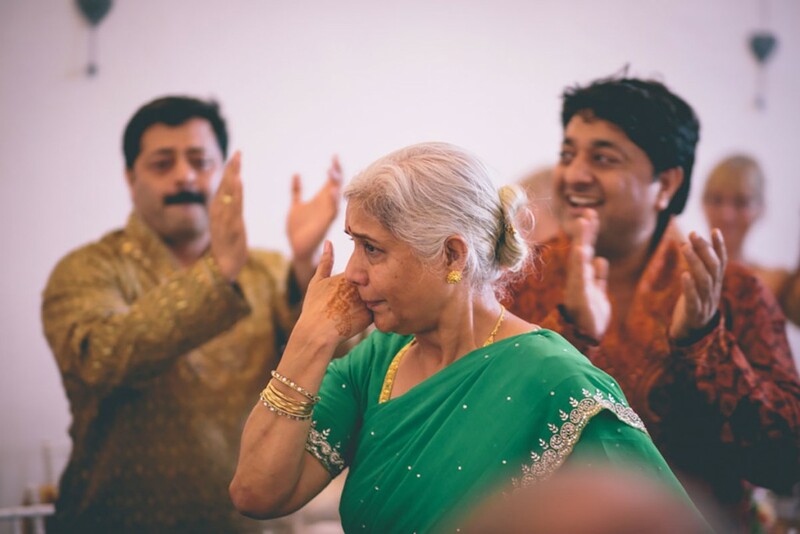 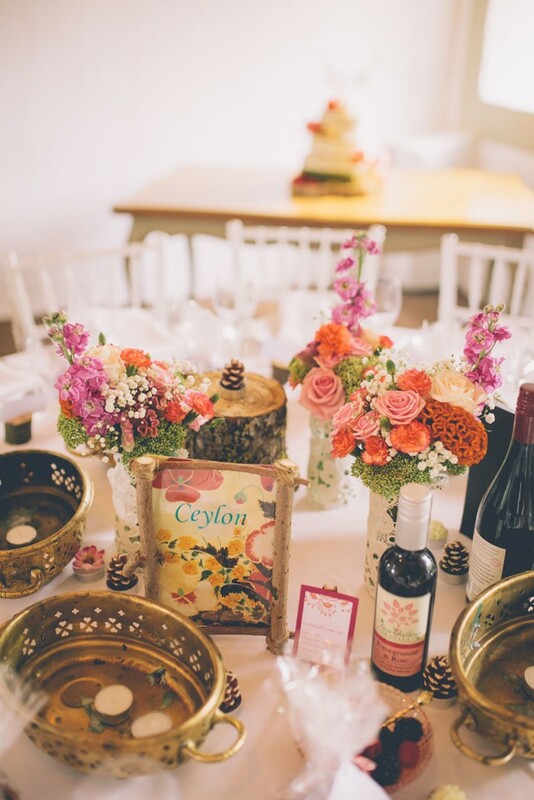 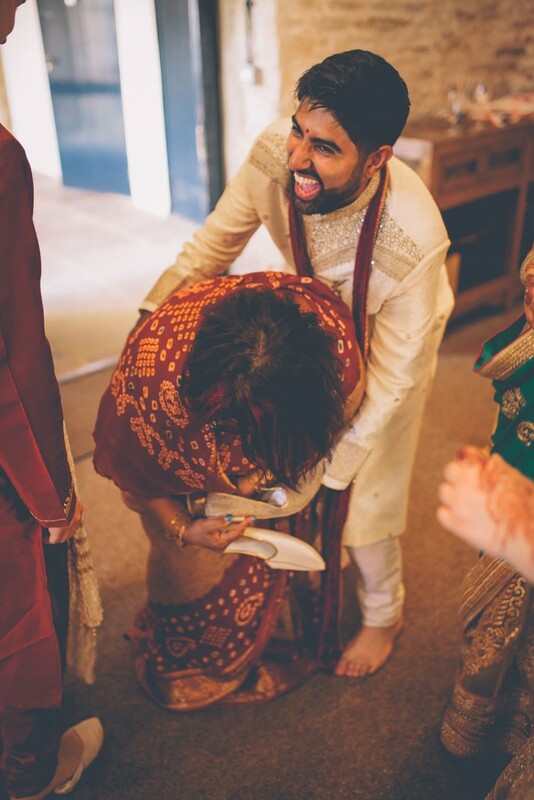 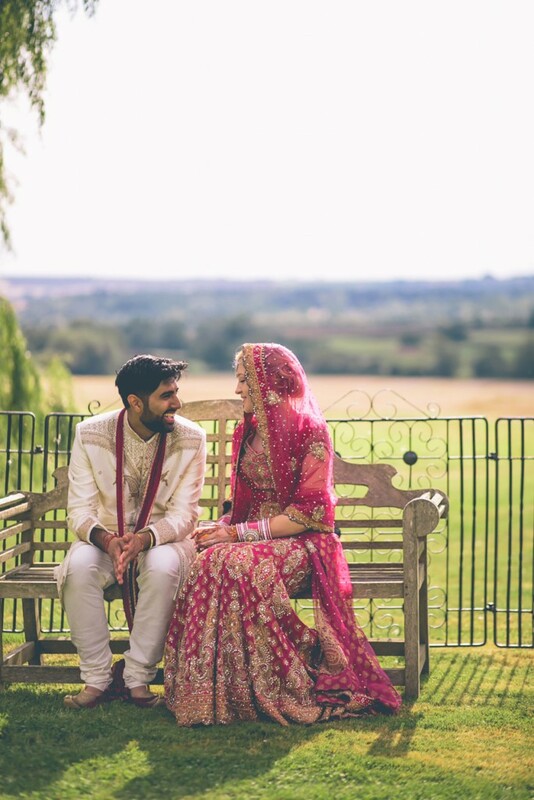 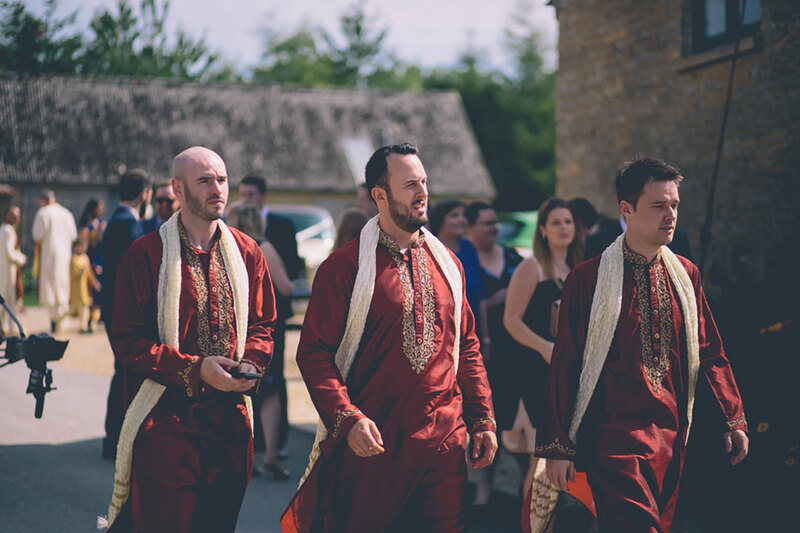 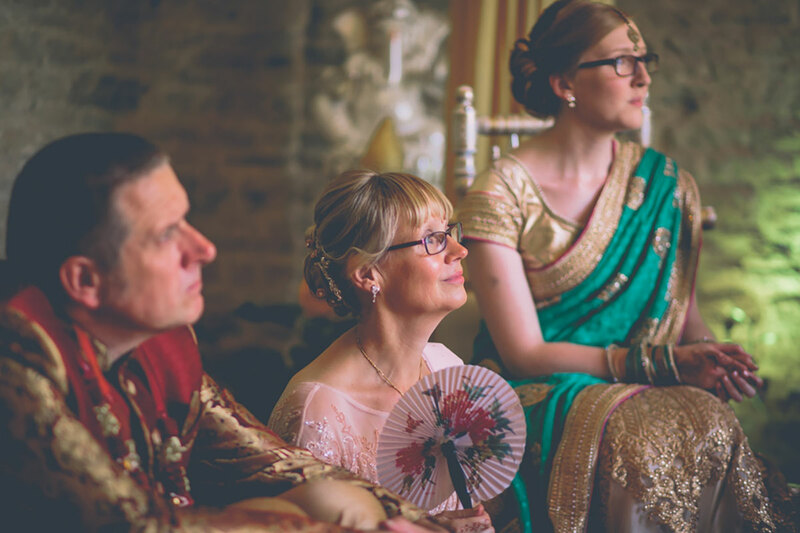 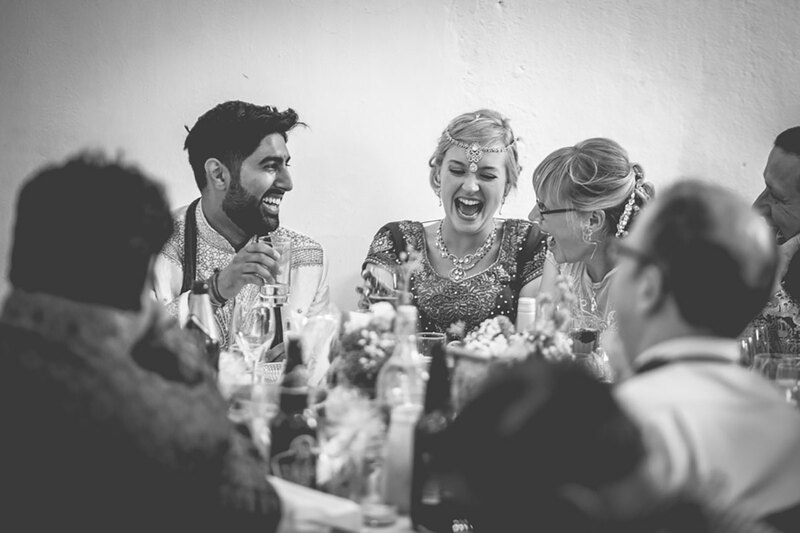 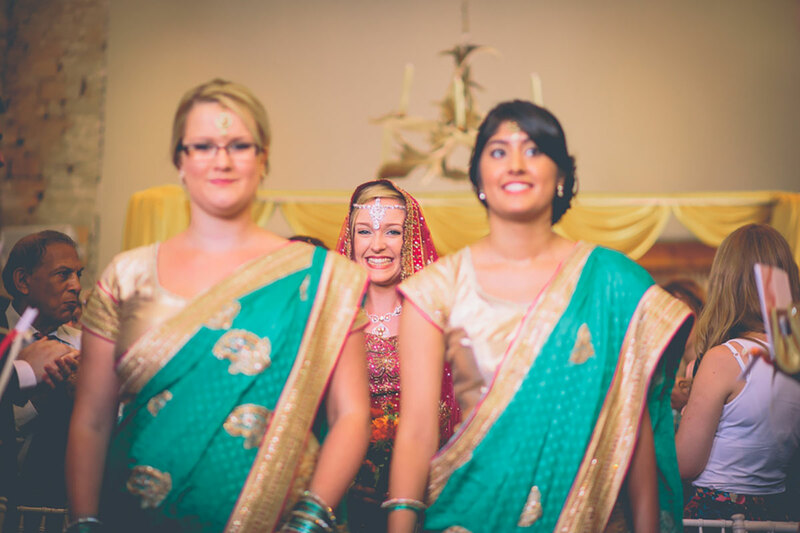 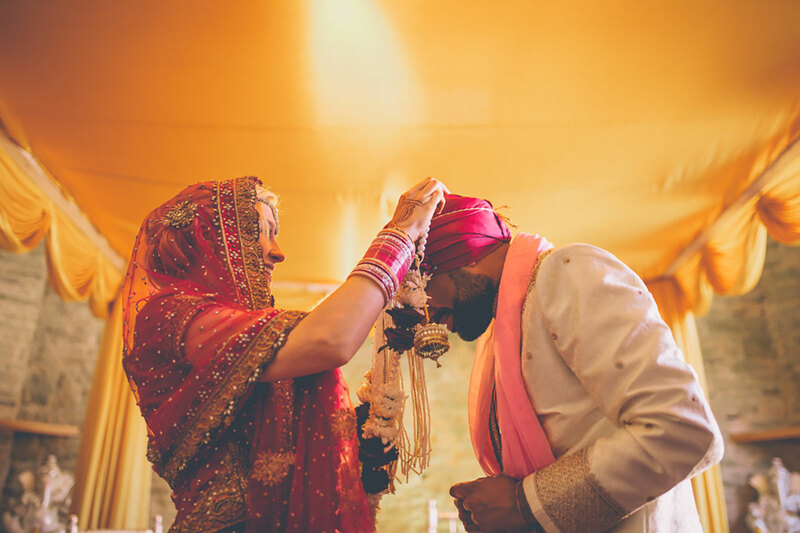 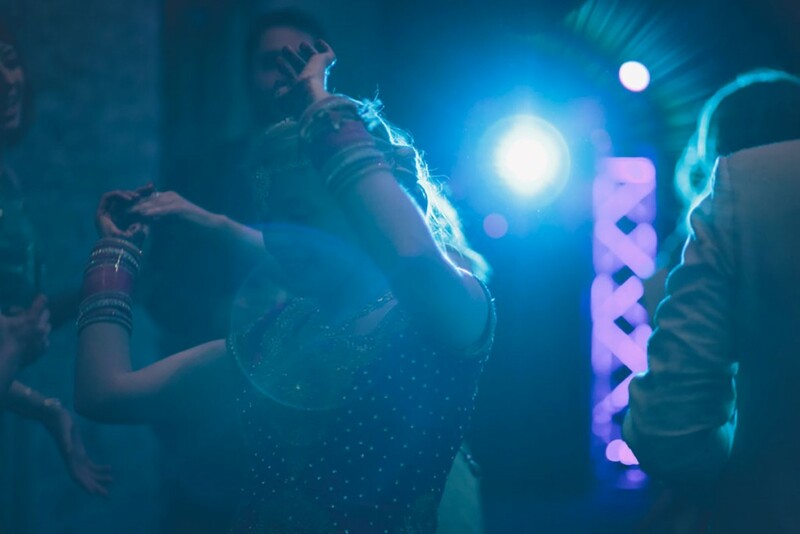 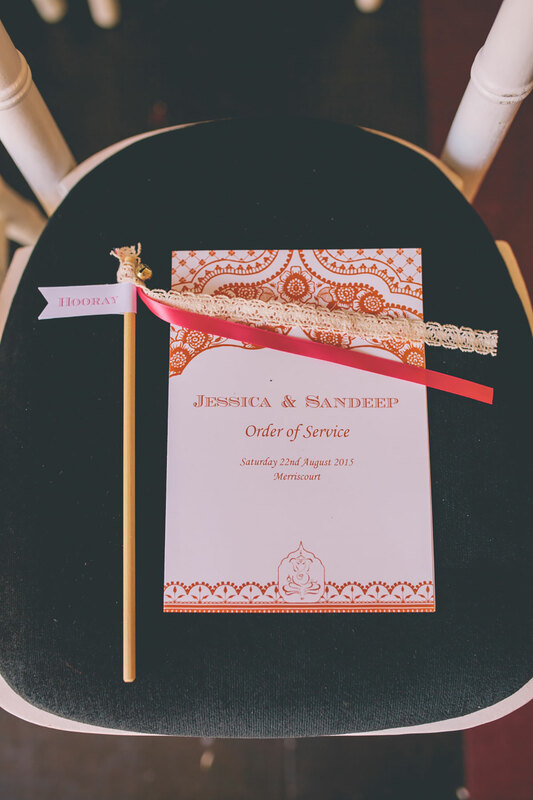 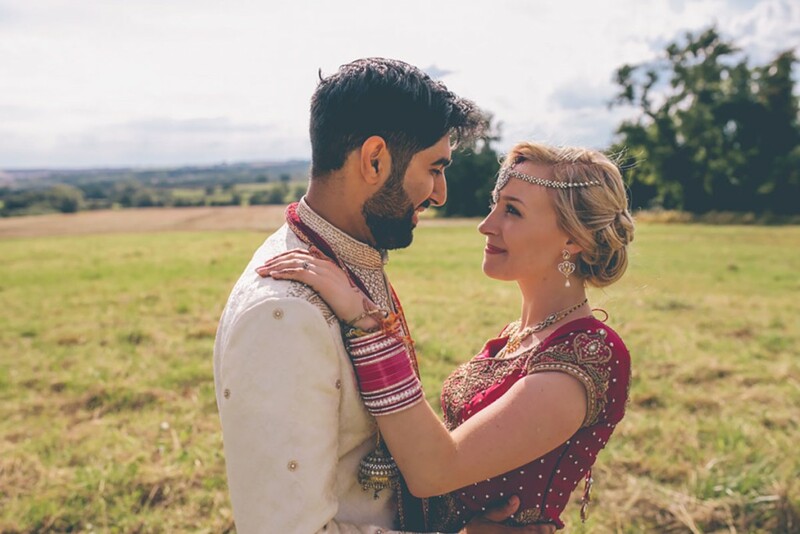 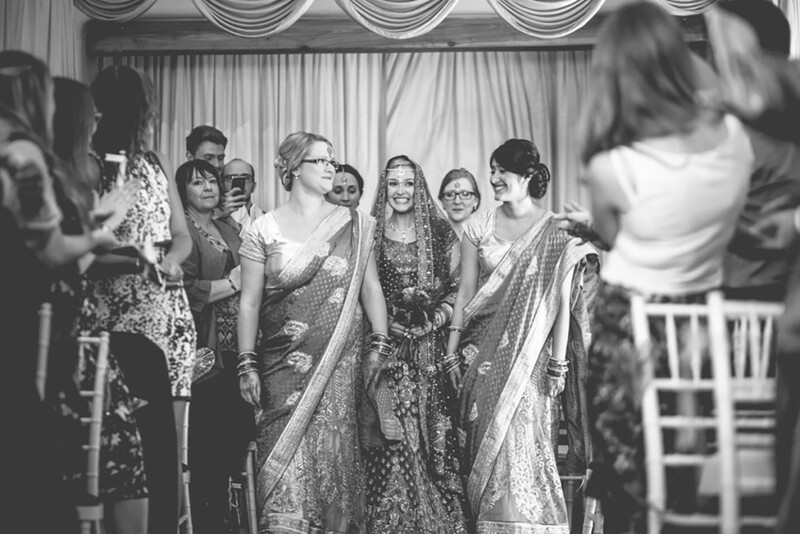 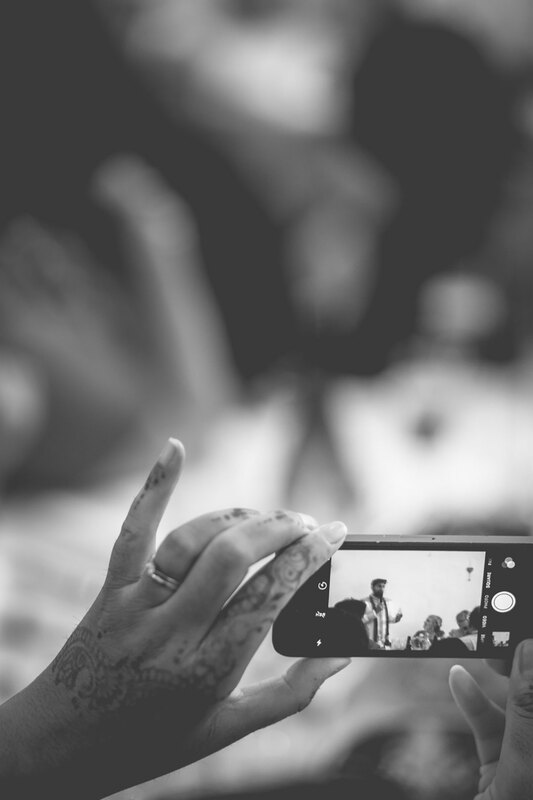 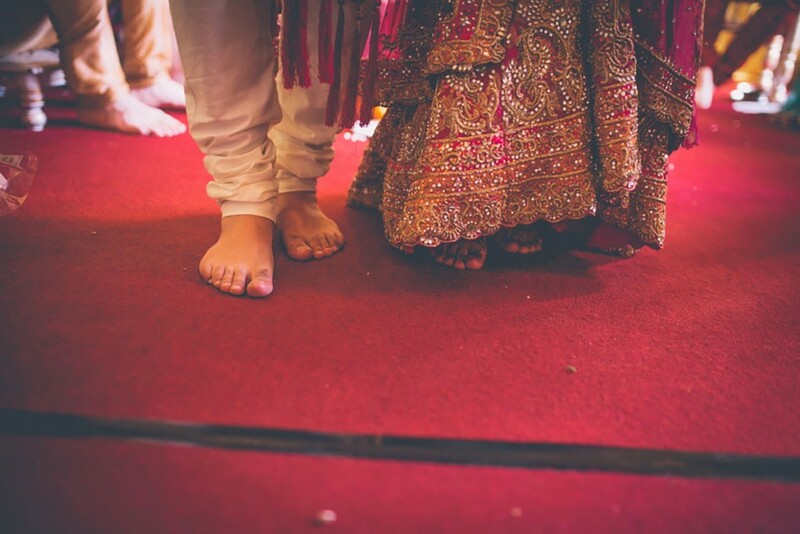 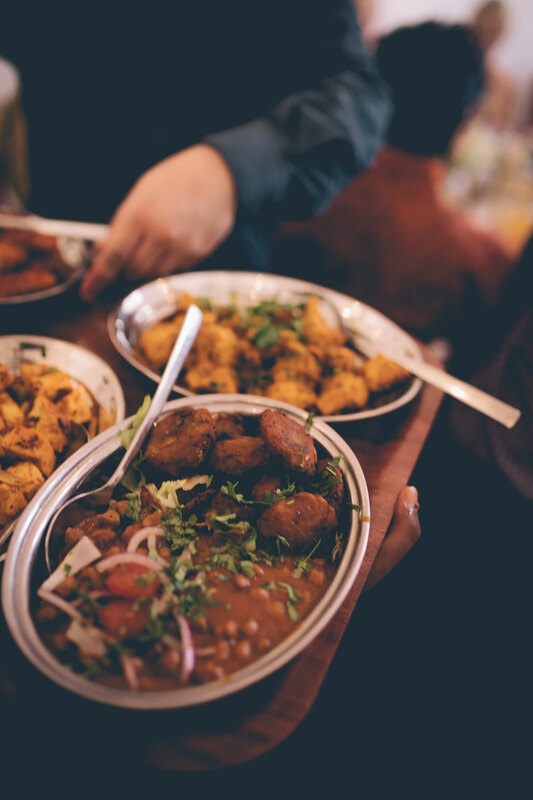 After Jessica and Sandeep’s English countryside civil ceremony on the Monday, I was really excited to see them again and shoot their Indian wedding at Merriscourt in the Cotswolds just a few days later – my first ever Indian wedding. 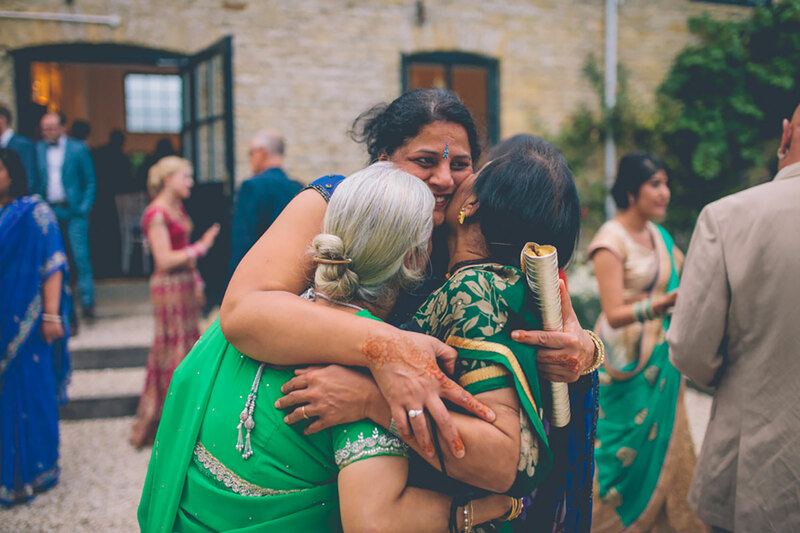 I was looking forward to seeing the rituals of another culture but in terms of shooting the pictures, I couldn’t wait to see the colourful celebrations. And they did not disappoint! 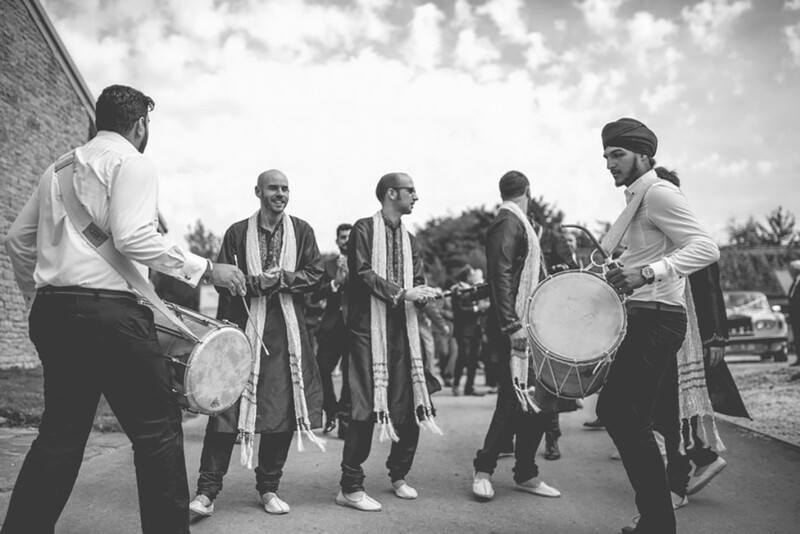 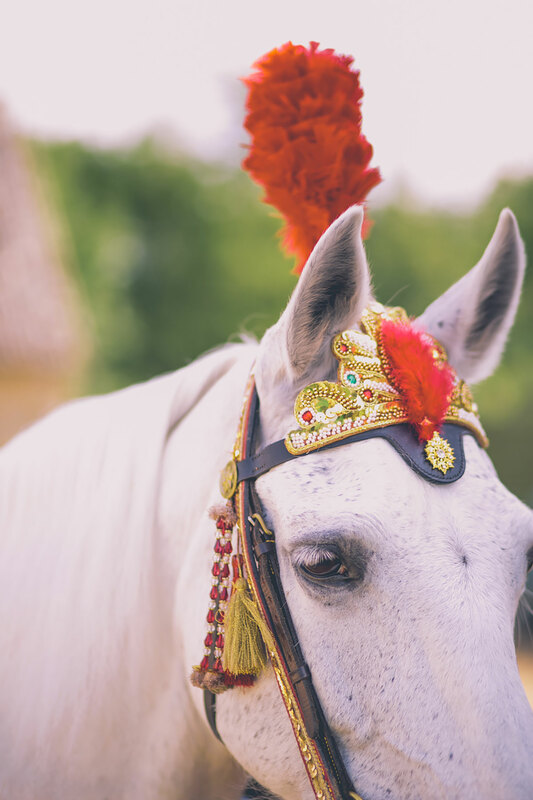 With the August sunshine in our favour, one of my favourite parts of the day was watching and listening to the procession of drummers who lead Sandeep to the one of the ceremonies on horseback, as well as the amazing food courtesy of The Clay Oven. 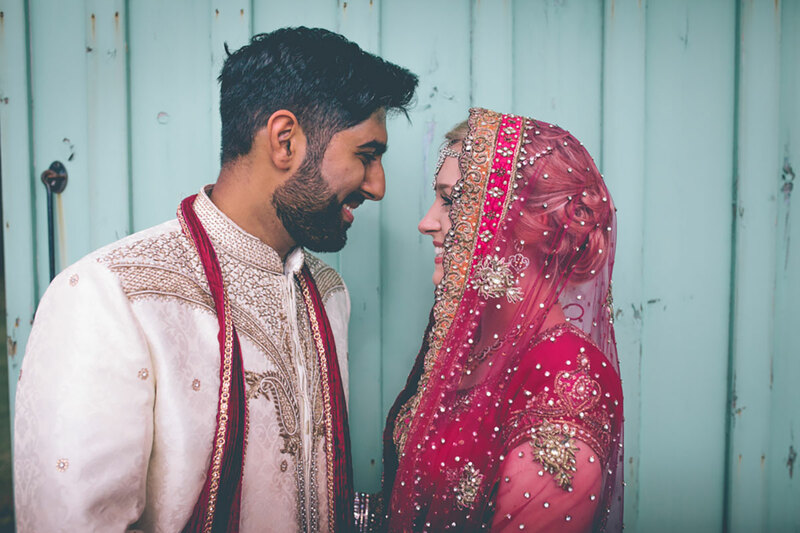 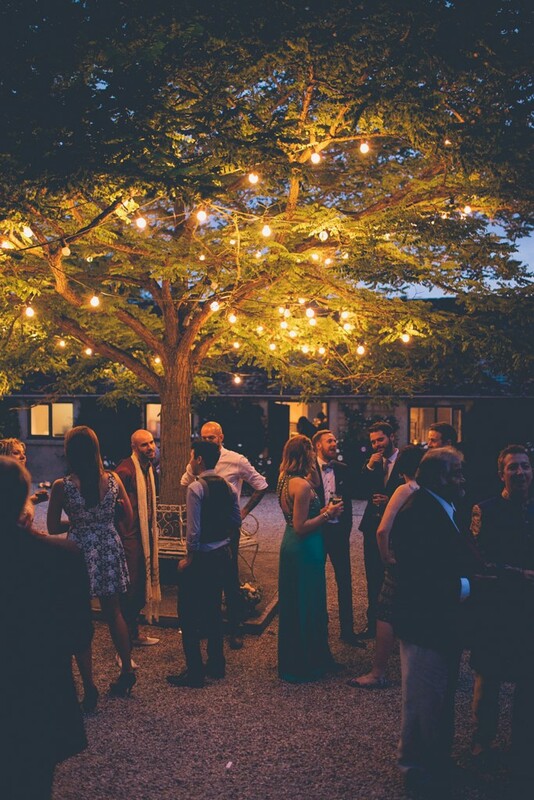 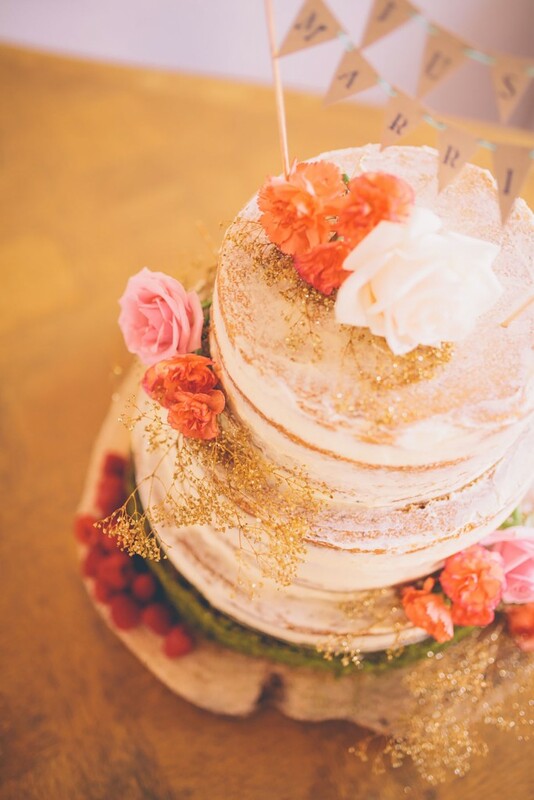 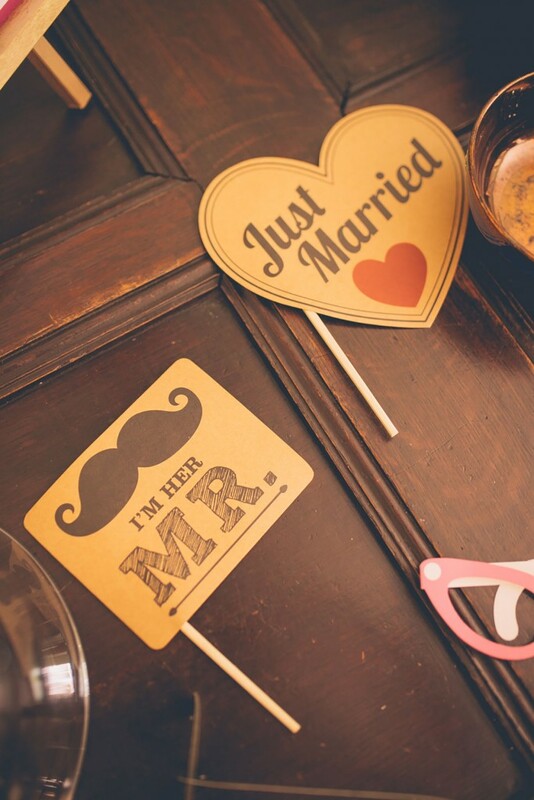 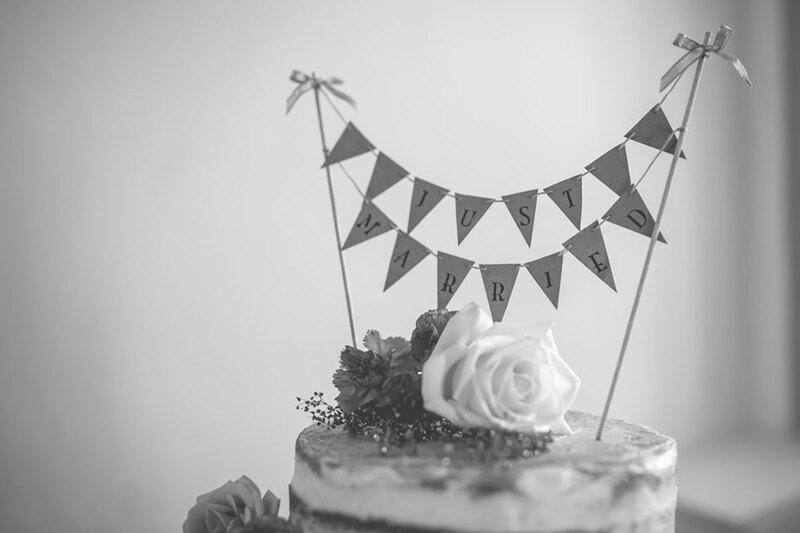 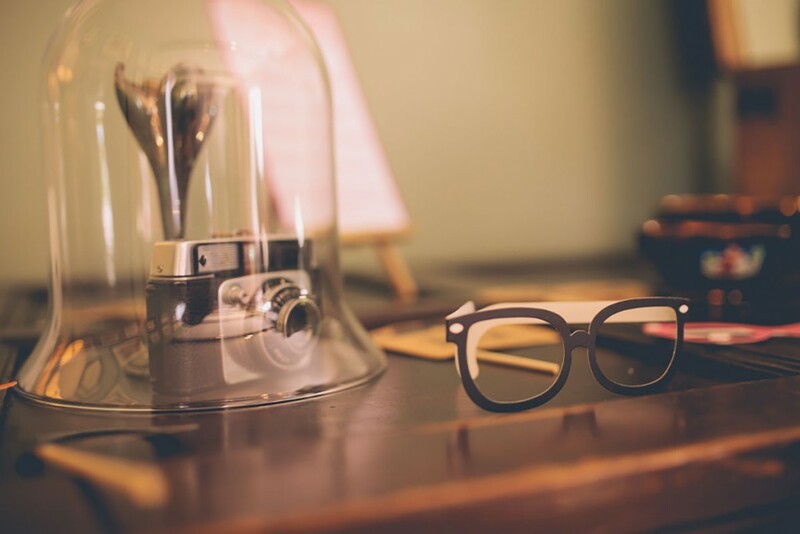 Meeting these guys and shooting both their wedding days was a real highlight of 2015.